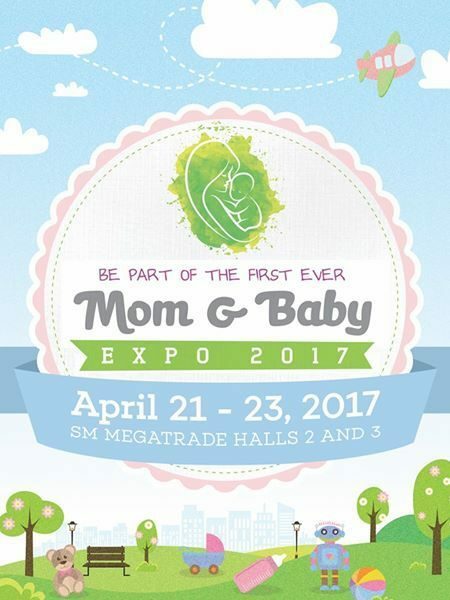 The first Mom and Baby Expo 2017 will be launched by the Perinatal Association of the Philippines (PAP) on April 21-23, 2017 at the SM Megamall Megatrade Halls 2 and 3. PAP officers and members, together with the mom bloggers and media members gathered at the Romulo Café in Quezon City to talk about the said upcoming event. The Mom and Baby Expo 2017 will be an informative but fun event for everybody. Perinatal experts will give a series of talks on how to strengthen the mother and child bond and related topics. Pocket workshops will also be conducted so as to encourage everybody to participate and enhance their knowledge on the topic. Since it is open for general public, participants can visit and buy from various selling booths and food stalls that will be available during the occasion. PAP was founded in 1989 and has played a great role in supporting the growth of perinatal health care in the Philippines. It is a specialty society of the Philippine Medical Association (PMA). This is composed of multidisciplinary societies that include the Philippine Obstetrical and Gynecological Society (POGS), Philippine Pediatrics Society (PPS), Maternal and Child Health Association of the Philippines (MCHAP) and Integrated Midwives Association of the Philippines (IMAP). The Philippine Society of Newborn Medicine (PSNM) and Mother and Child Nurses Association of the Philippines (MCNAP) also supports this advocacy.